athletes and provide a basis to build their future. and competitive development of each swimmer to reach their full potential. The Miami Waves Club is fully staffed by trained supportive and professional coaches. degree from the French Federation of Swimming. Swimming Judge for the USA. 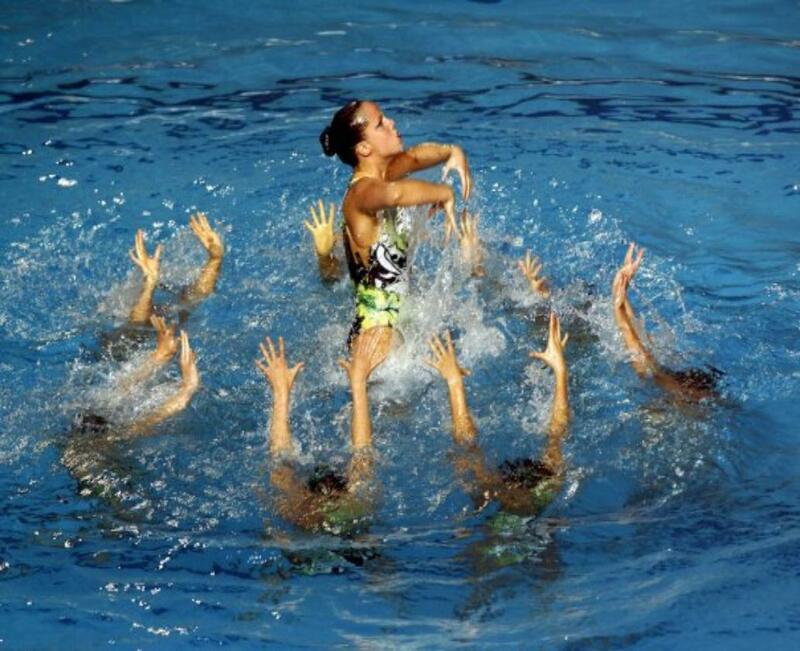 competitions and was a synchronized coach in France.